Globalization has been contested in recent times. Among the critical perspectives is cosmopolitanism. Yet, with the exception of normative theory, international relations as a field has ignored cosmopolitan thinking. 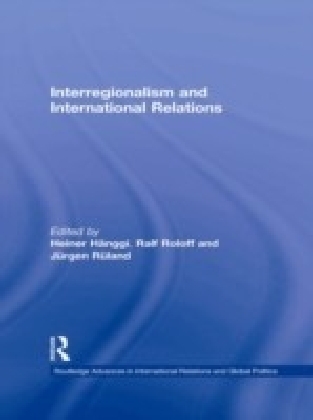 This book redresses this gap and develops a dialogue between cosmopolitanism and international relations. 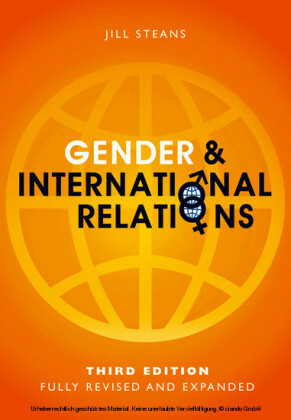 The dialogue is structured around three debates between non-universalist theories of international relations and contemporary cosmopolitan thought. The theories chosen are realism, (post-)Marxism and postmodernism. All three criticize liberalism in the international domain, and, therefore, cosmopolitanism as an offshoot of liberalism. 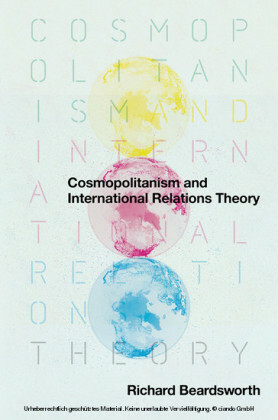 In the light of each school's respective critique of universalism, the book suggests both the importance and difficulty of the cosmopolitan perspective in the contemporary world. Beardsworth emphasizes the need for global leadership at nation-state level, re-embedding of the world economy, a cosmopolitan politics of the lesser violence, and cosmopolitan political judgement. 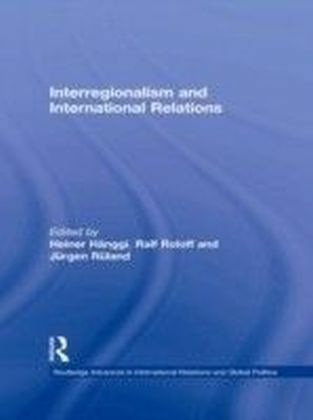 He also suggests research agendas to situate further contemporary cosmopolitanism in international relations theory. 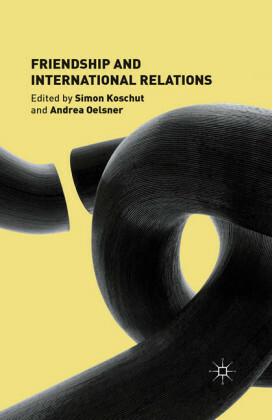 This book will appeal to all students of political theory and international relations, especially those who are seeking more articulation of the main issues between cosmopolitanism and its critics in international relations. Richard Beardsworth is professor of political philosophy and international relations at the American University of Paris.